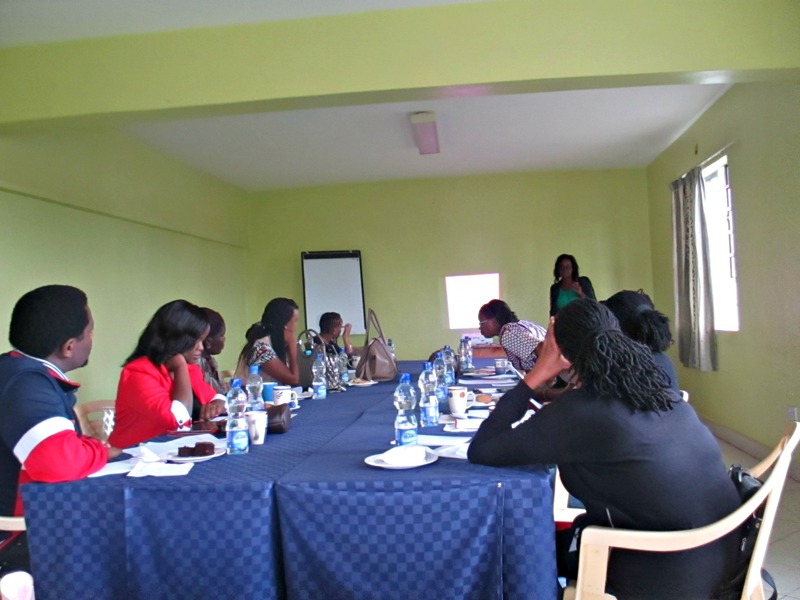 We held the second business workshop on Saturday and it was amazing! Our attendees definitely learned a lot and got detailed content that will be very applicable to their bakery businesses. If you weren’t able to make it that’s alright, we can share at least three insights that you can take away from this post. These were insights shared on Saturday that are necessary to know about in your bakery business. 1.) Understand how to price your products the right way. While pricing your cakes or any other baked goods, you have to realize that your bakery business is a manufacturing business – not a retail one. You don’t buy goods and sell them as they were bought. You buy raw materials, then manufacture baked goods and sell them. That means that you have to understand your pricing method thoroughly in order to find out the actual cost of making your cakes. That will then make it possible for you to add your mark-up and price accordingly. Understanding the process will ensure success in your bakery business. 2) Know the importance of – location, location, location! 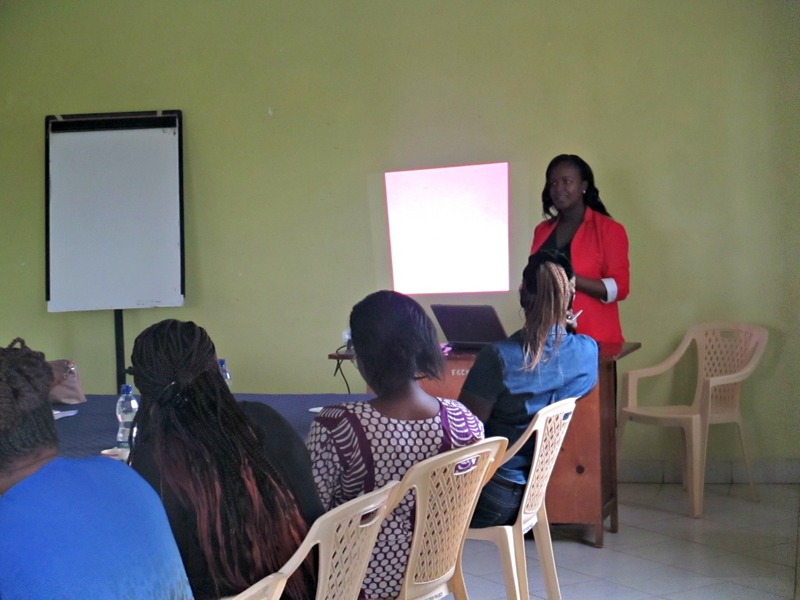 As our main guest speaker; Grace, stated – location is very important. There are a few factors to consider while choosing a location. Three factors I will mention are; one, who are your customers and where are they? Understand who your target customers are and where they are located; then go to where they are. The second factor to consider is; who are your neighbors? Are you setting up your shop near a school, church or a smelly fertilizer shop? This is an important factor to consider while setting up. The third factor to consider is infrastructure. Are you setting up your bakery in an area where there is no electricity or water connection? Do you have access to good drainage or is it a major problem? All these are factors to consider while choosing a location for your small bakery business. As an entrepreneur, personal development is a must and it should be a consistent and continuous process in your life. One key aspect of achieving success in your bakery business; is having the right mindset. 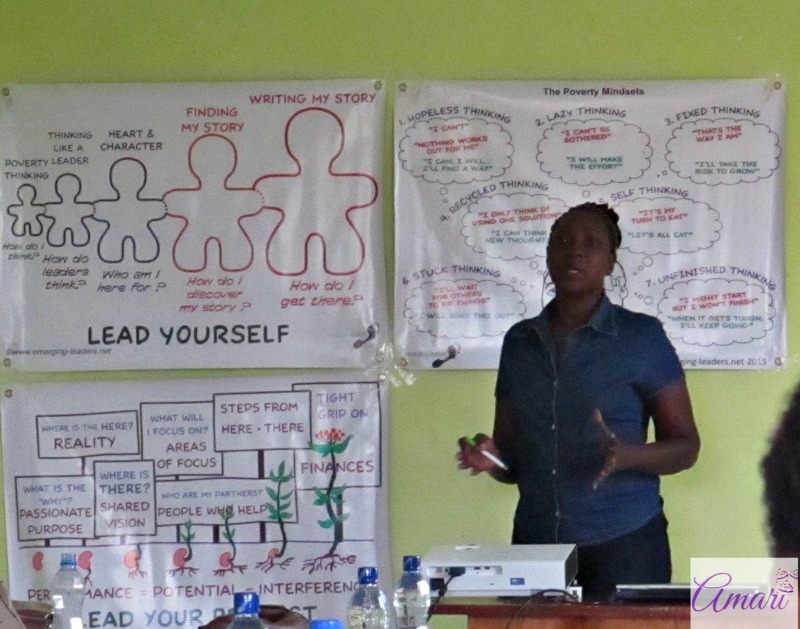 Our guest speaker on that topic was the amazing Millicent Were of Emerging Leaders Foundation. She took us through the poverty mindsets that we as individuals usually have that hinder us from performing to our capacity. If you can identify those negative mindsets in yourself, you can move from them and start leading yourself and your life in the right direction. By leading yourself positively, you will then be able to lead your team in the right direction as well. I know these three points have been insightful to you. They were definitely insightful to all who were in attendance on Saturday. 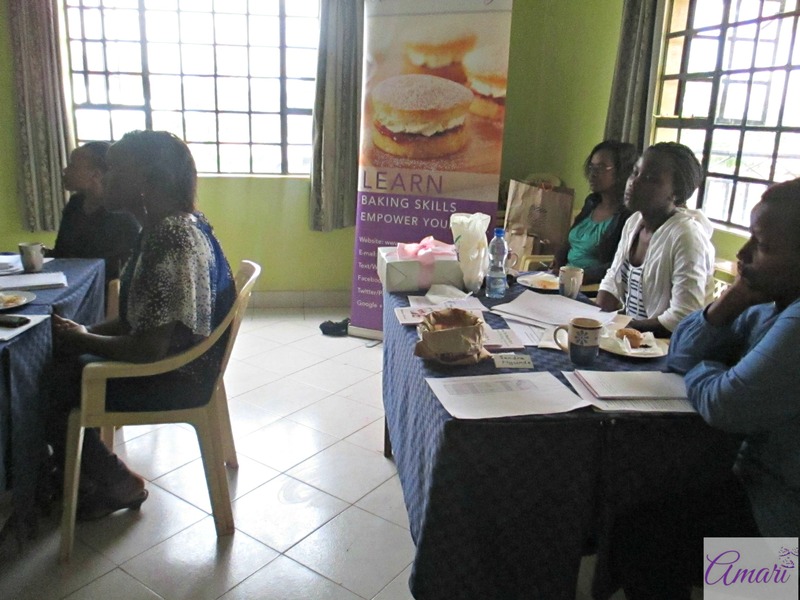 We will be holding our Bakery Business Masterclasses every month, please don’t miss the next one. Click on this link to find out the next topic & date for our next Masterclass. Thanks to the Wanjamas of Cakes.co.ke for being in attendance, make sure you visit their website and order some very delicious cakes for any of your events or occasions. Since the cake pricing topic is one that small bakery owners struggle with, I have decided that I will offer a detailed e-book on the three methods of pricing that I shared with the Masterclass attendees on Saturday. It will give you a step by step method on how to find out the cost of making your cakes and how to price them. If you are interested in the E-book, please click on this link and fill in the form on the page to book your copy. The E-book is available for only Kshs. 200, payment to be made to our MPESA Buy Goods Till no. 89736. It will be in PDF format and you will be sent a copy to your email after payment confirmation. P/S: Please note beforehand that this is an e-book, the content will be un-printable. Click here to sign up and get your e-book on the three methods you can use to cost your cakes & price them well. Hi Dee…make sure not to ^_^. Well, we seem to get better turn out on weekends and we don’t work on Sundays, but we’ll try one month to do it on a weekday and see how that turns out. Will definitely keep you updated on the blog, thanks so much for reading!